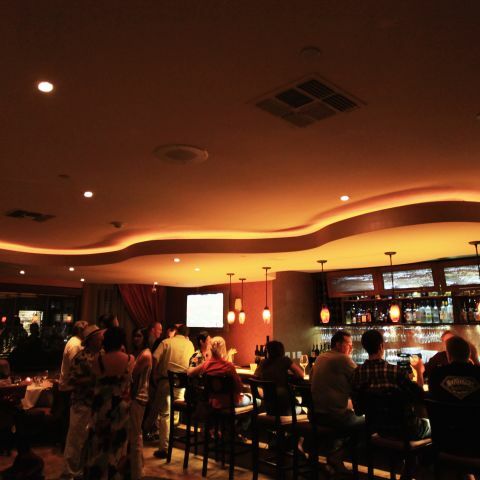 Enoteca Restaurant & Lounge brings the best of Paso Robles dining to La Bellasera, right in the heart of Wine Country. 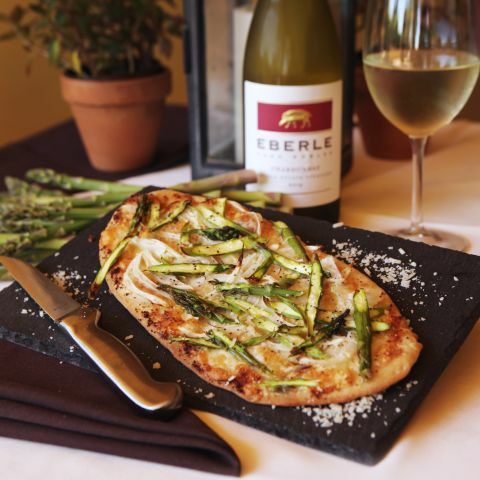 Serving innovative menu pairings in a sophisticated yet inviting atmosphere, our Paso Robles restaurant tempts all guests to experience incredible culinary fare at Enoteca. 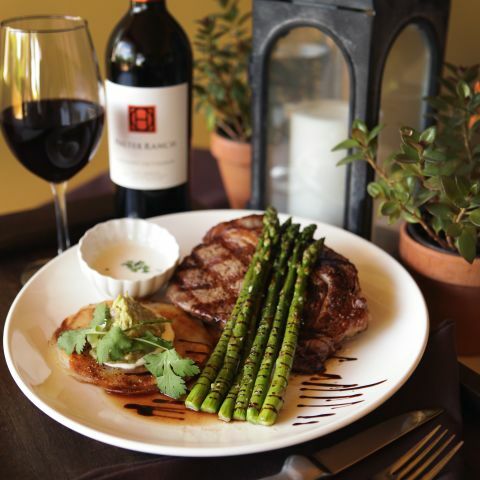 Enjoy our contemporary offerings, serving bold flavors perfectly paired with award-winning Central Coast wines. 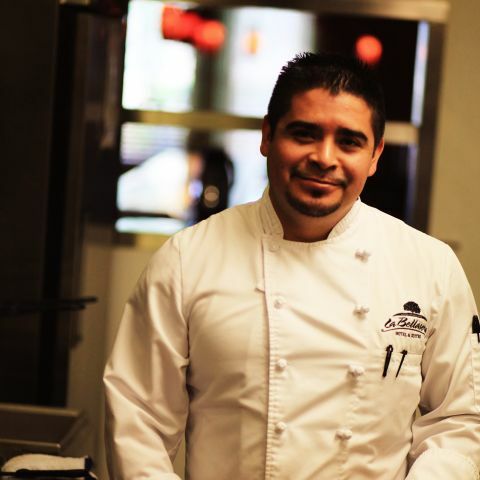 Our Executive Chef has created a refined American menu featuring local, seasonal ingredients, superfoods, fire-grilled steaks, and other tantalizing fare for an authentic Paso Robles, CA dining experience. Heralded as an ideal gathering point, our fine dining restaurant offers several areas for intimate conversation, including the fireside conversation area and the heated outdoor patio. 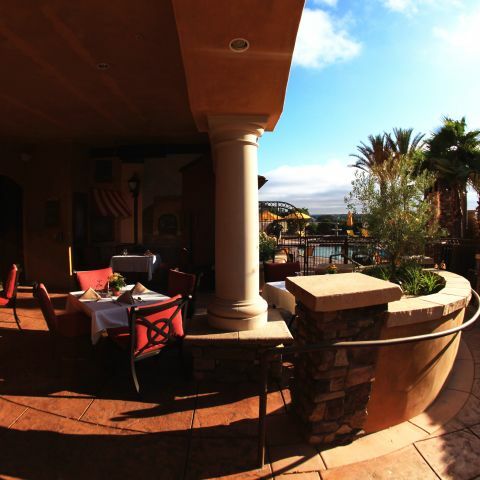 Our Central Coast restaurant serves breakfast, lunch, and dinner, making it a premier choice among patrons and locals alike. 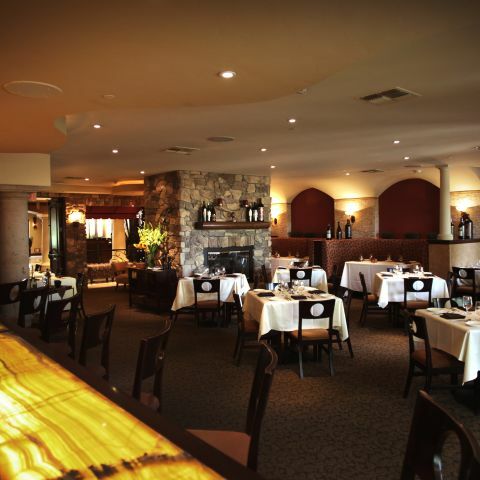 No matter your preference, Enoteca Restaurant & Lounge is sure to exceed all expectations. 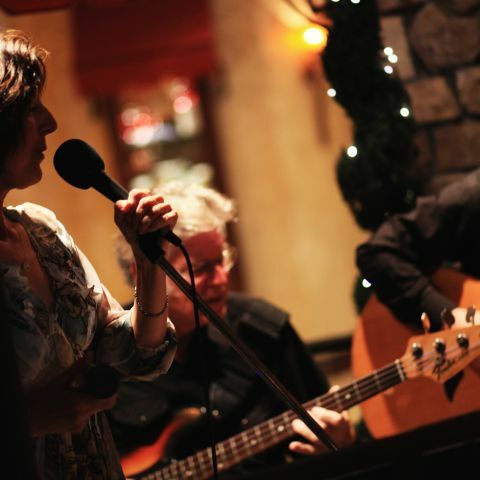 Join us Thursday nights for Live Jazz featuring Adam Levine and Judy Philbin from 7:00pm - 9:00pm. Reservations are highly recommended for this popular dining experience. Whether you're in the mood for a classic like eggs benedict or steak and eggs, or perhaps something of a lighter fare such as fresh fruit and berries, Enoteca Restaurant is sure to please the palate. Tempting lunch specials await at Enoteca Restaurant. Enjoy our Classic American Kobe Burger or BBQ'd Guava Pork Ribs and leave satisfied. 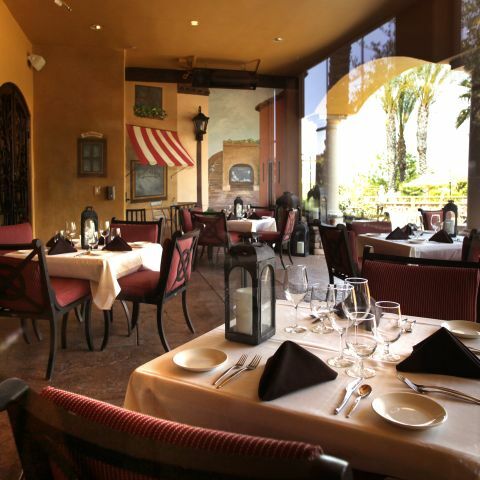 Served daily from 5 pm to 10 pm, Dinner at Enoteca Restaurant & Bar is sure to tempt your taste buds. 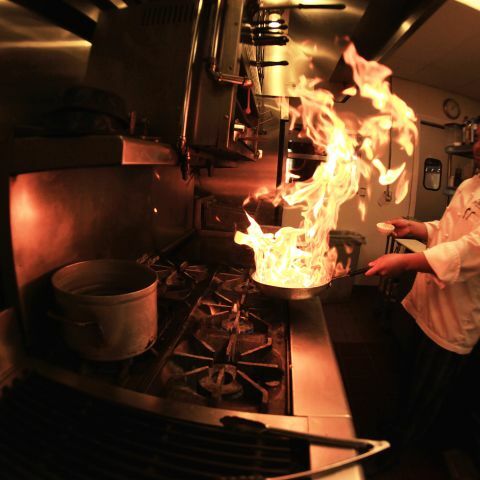 Grilled Filet Mignon, Grilled Bone-in Pork Chop, and Coconut Crusted Alaskan Halibut, are just a few of the delicious items on our menu. Whether you crave chocolate or something more cheesy, Enoteca Restaurant has an option to satisfy your after dinner cravings. Sit back and relax with a of glass wine, locally sourced from Paso Robles. From sparkling whites to roses and reds, there is a wine sure to suit your tastes. We also feature hand-crafted cocktails made with local spirits and fresh ingredients. Cheers! 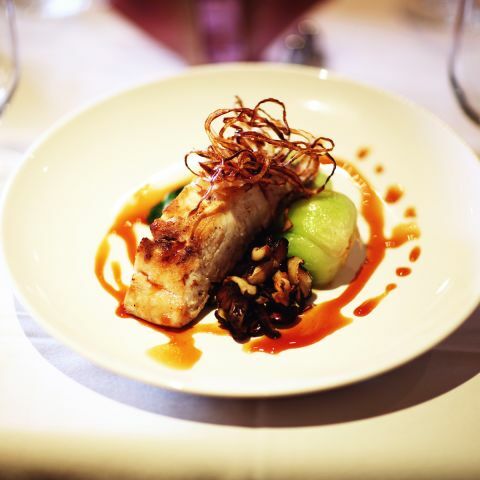 Discover the local flavors of Paso Robles, CA at our on-property dining option.